GAPS Nutrition Services will host free lunch for all students on Dec. 1 and 15. 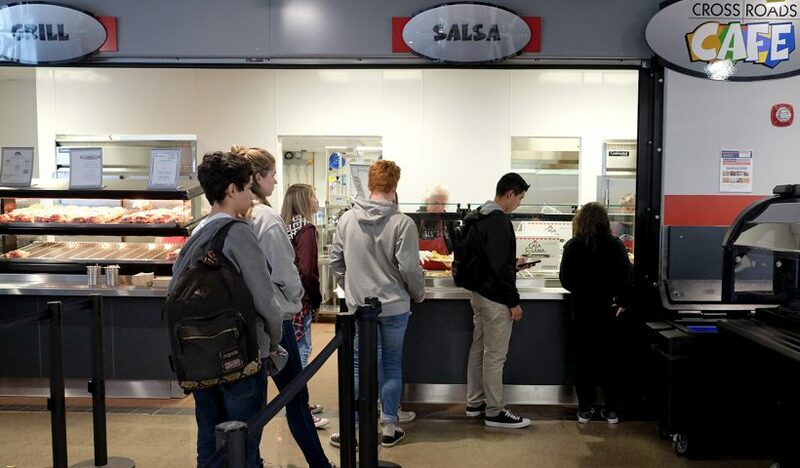 The free lunch dates are part of an effort to make students aware of the lunch options and give them a chance to try a meal at school. Lunch menus are posted on the Nutrition Services web page.